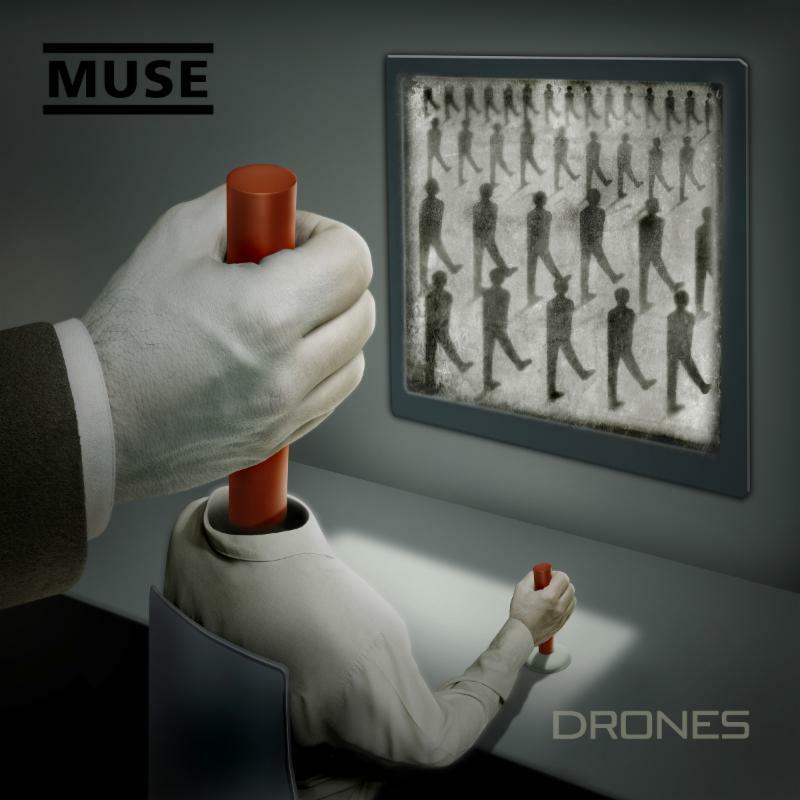 Today Muse released their seventh studio album – Drones – on Warner Bros. Records. The album was co-produced by Muse and Robert John “Mutt” Lange and contains 12 tracks. To purchase the album on iTunes, click HERE. 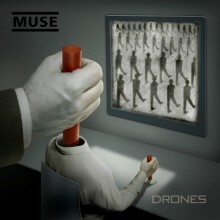 Drones features current single “Dead Inside” which has been at the top of the Mediabase and Billboard Modern Rock Charts for four consecutive weeks and is the trio’s fourth #1 song. Additionally, today the band revealed a new music video for the song “Mercy” (watch below). iHeartMedia will host an exclusive “iHeartRadio Album Release Party with Muse” on Monday June 8 at 10 p.m. local time. The event will be an exclusive first-look at the new album. The iHeartRadio Album Release Party with Muse will video stream online across iHeartMedia Alt, rock, and AAA Rock station websites and iHeartRadio.com, with a 30-minute on-air special broadcast on iHeartMedia Alt radio stations. MUSE recently performed a private concert for SiriusXM listeners at Webster Hall. The performance will air exclusively on SiriusXM’s Alt Nation, via satellite on channel 36 and through the SiriusXM App on smartphones and other connected devices, as well as online at siriusxm.com, today at 8pm eastern 5pm pacific. The concert will also be available on SiriusXM On Demand for subscribers listening via smartphones and other connected devices or online at siriusxm.com. Muse is currently performing at festivals across Europe.